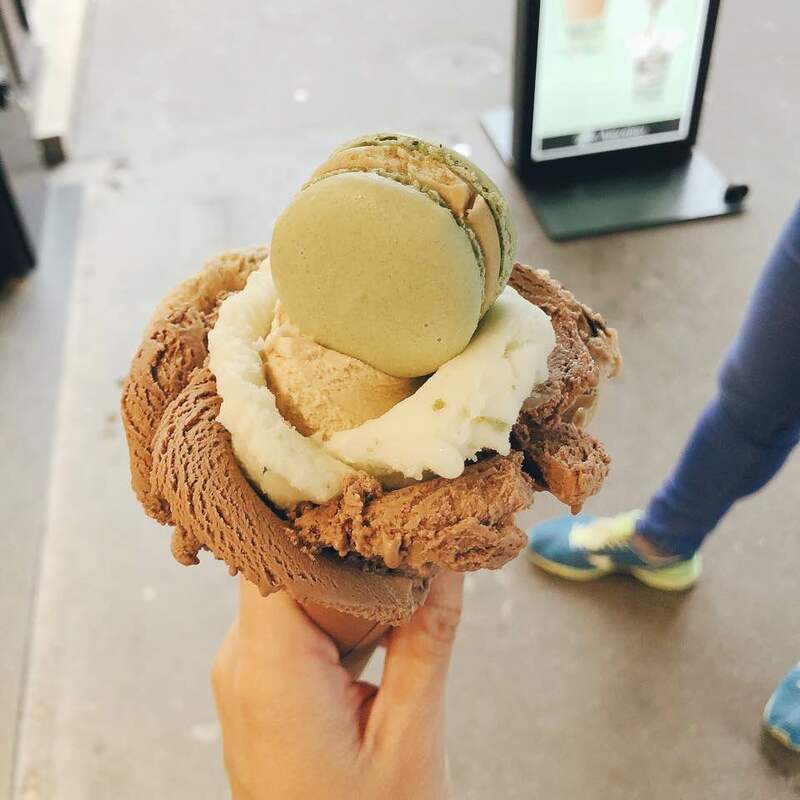 Paris : arc de triomphe , louvre and ice cream! “Which is the best cafe or best dessert place?” in Paris. its EVERYWHERE! You can eat and drink anywhere and you will definately love the coffee, bread and tarts. The only thing im wary is the pricing. Don’t go to cafes near major tourist attraction. it can get really pricey! 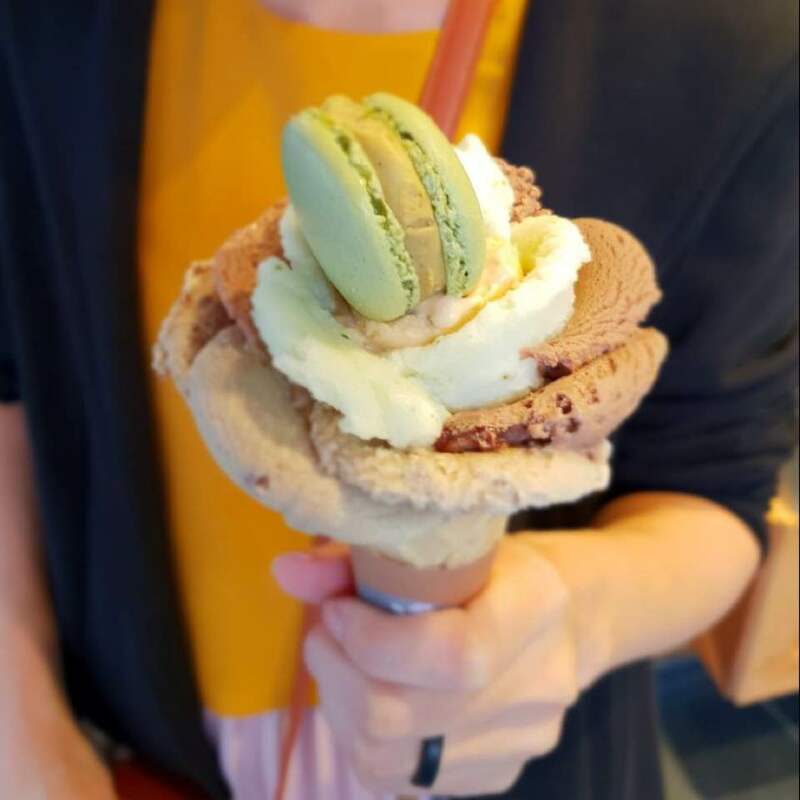 Amorino gelato : I totally love love this ice cream! 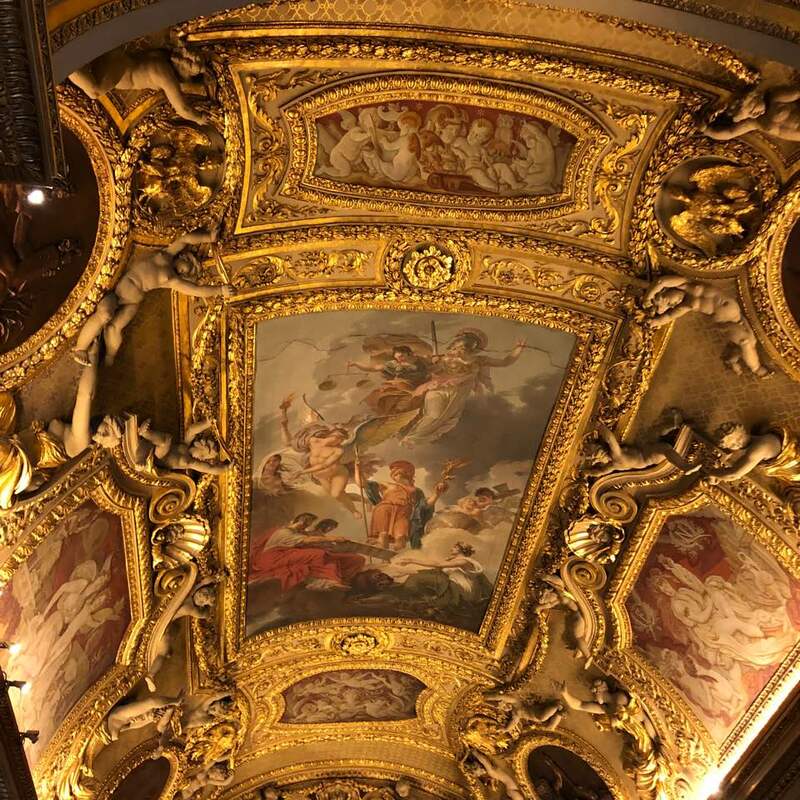 It can be found almost anywhere in Paris. U can choose any number of flavours and they will make it to this pretty flower ice cream for you. it’s so yummy!!!!! Mmmmmm oh how I love the French macaroons too! The crowd comes in about 10am onwards and even with tons of people inside, it dint feel so packed because the Louvre is huge and only certain areas are packed. I read online that they close on Tuesday and open till 9+pm on wed so if u really don’t want a crowd, I’m guessing the later part of the day willl be better. Go on Wed! Since they close late! 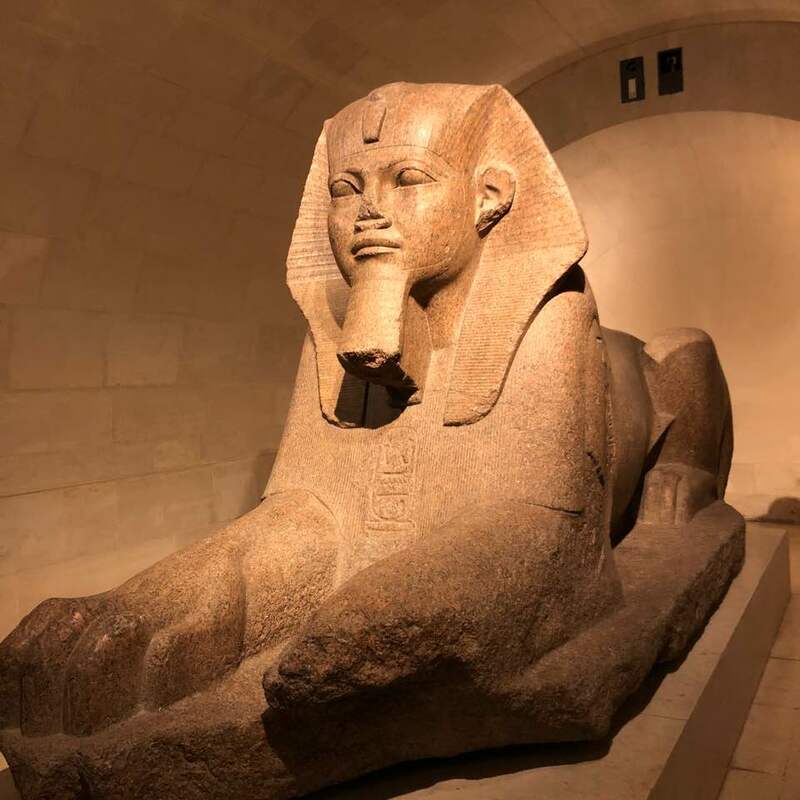 How to enter the Louvre? 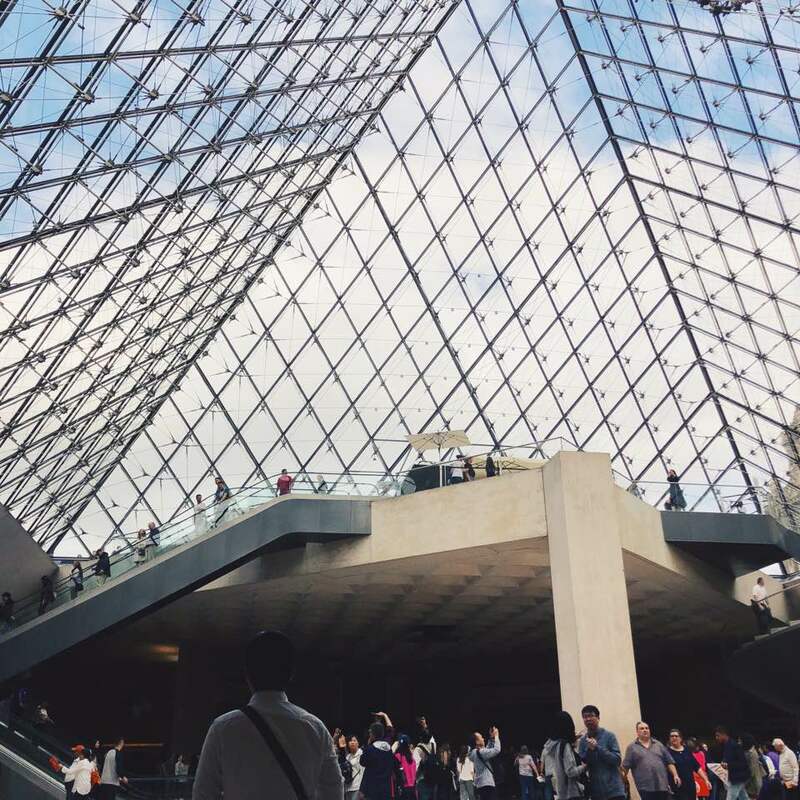 Do check the lourve website for their opening days and hours. Also check their website for the ticket prices. Don’t overpay for the skip the line tickets bcos ure just entering another queue and joining the rest of the no tickets at the security check so not worth it to pay too much! 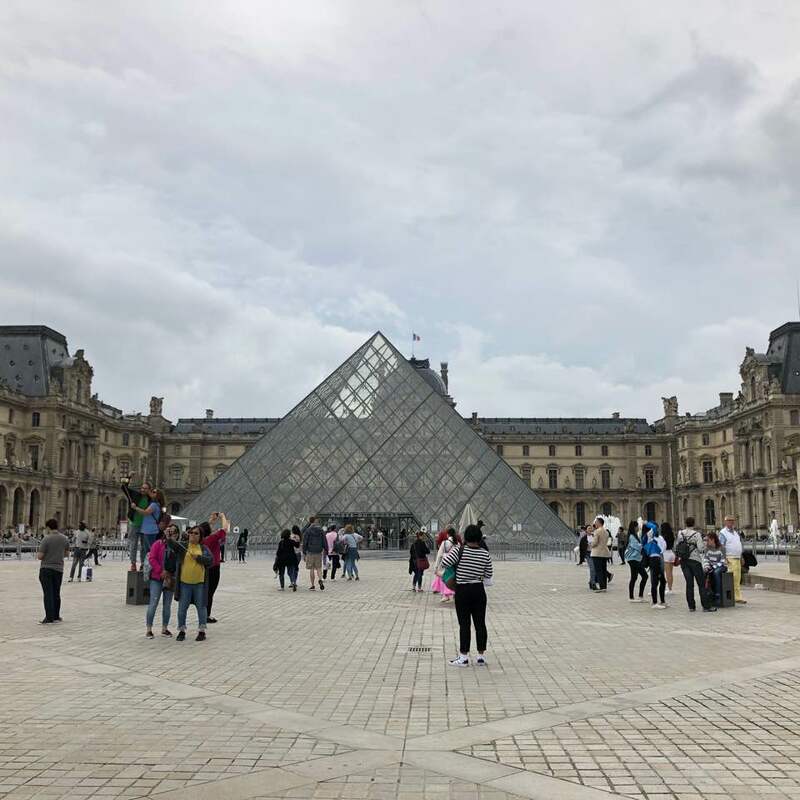 Main entrance of the louvre : if you’ve bought ur skip the line tickets or online tickets enter from here as there are 2 Lines here. One for the online & skip the line and the other for those without tickets. 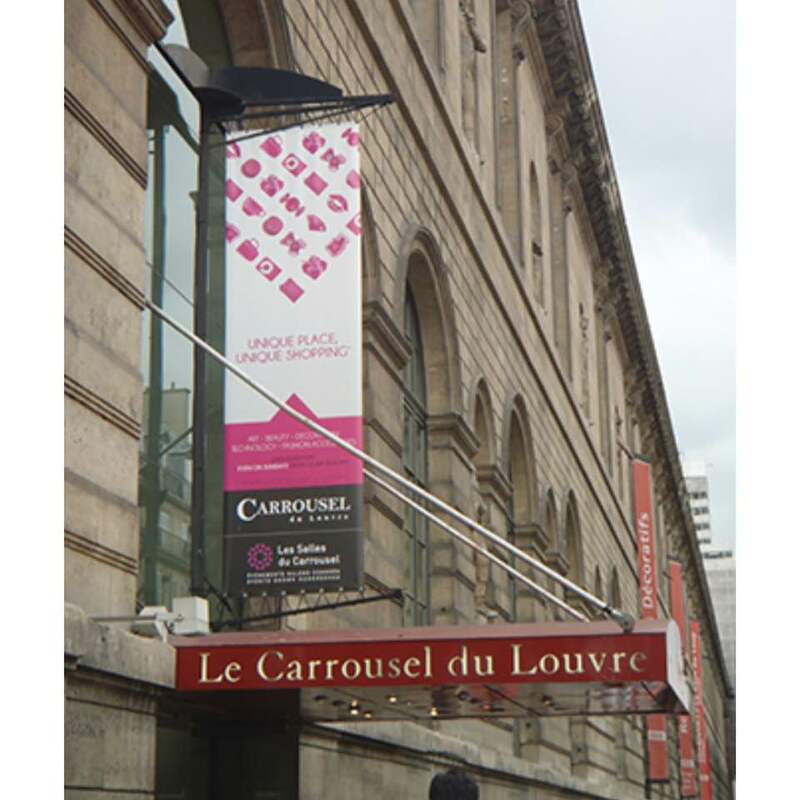 Carrousel du Louvre entrance: We entered via this entrance which is also where the shopping center is. Only enter here if u dint buy any tickets online because there is only one line in so its not worth it to line up here.But if you dint buy tickets online then this entrance is not too bad! Took us about 15min to get through security and buy our tickets which is not too bad! 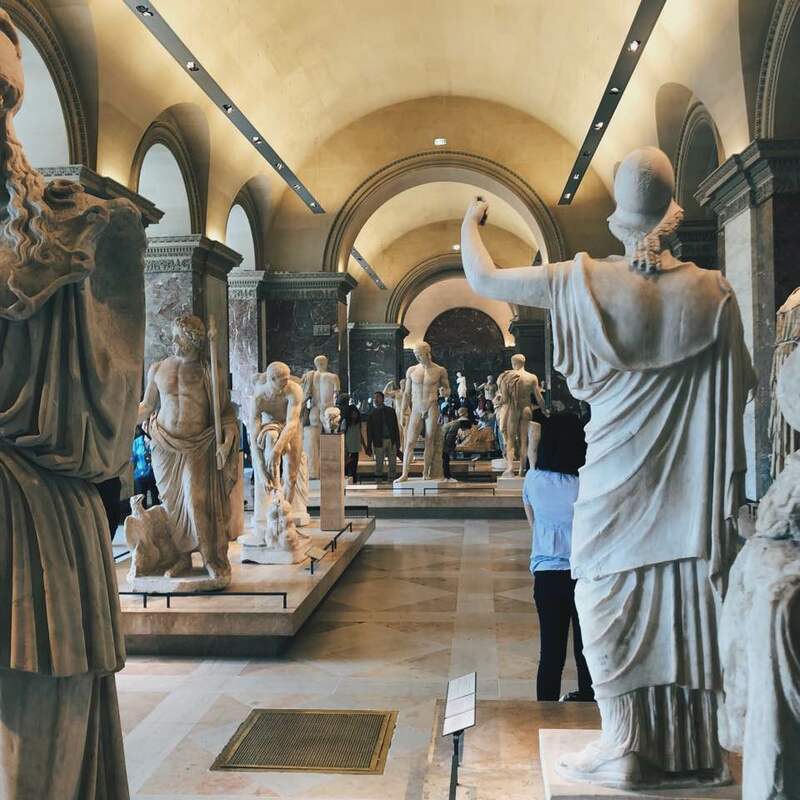 I grabbed this photo from this blog / -great guide on the various entrances to the lourve. Do I need a tour? 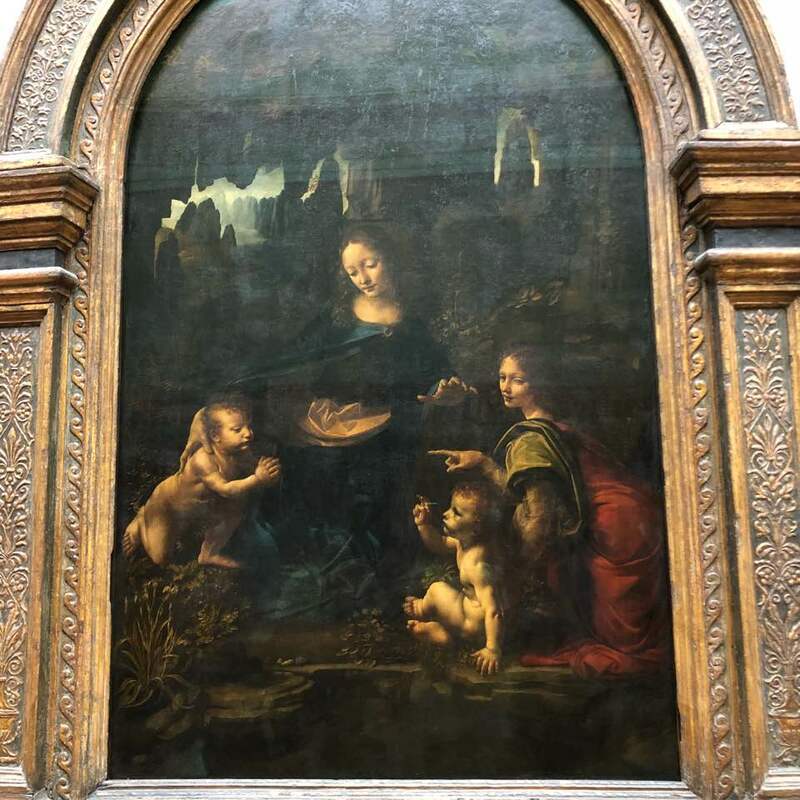 For a first time Louvre visitor, I would say yes! 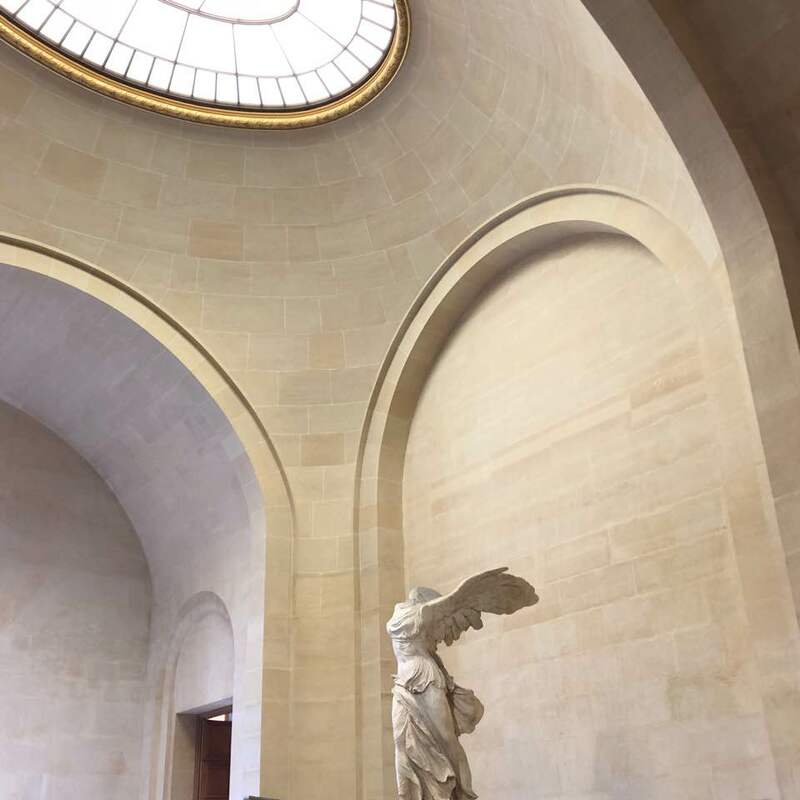 The louvre is really huge! Looking at how big the louvre is we decided that we should get someone to bring us and explain to us. If not we would be super lost! 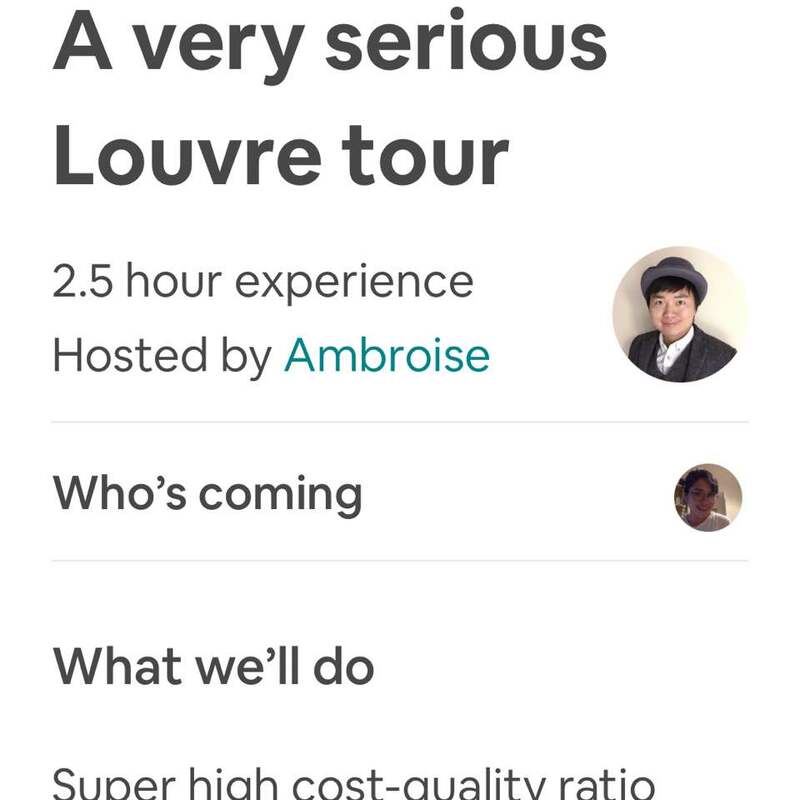 We found this really good tour from Airbnb experience by ambroise at $15 SGD which I thought was at a very good price. 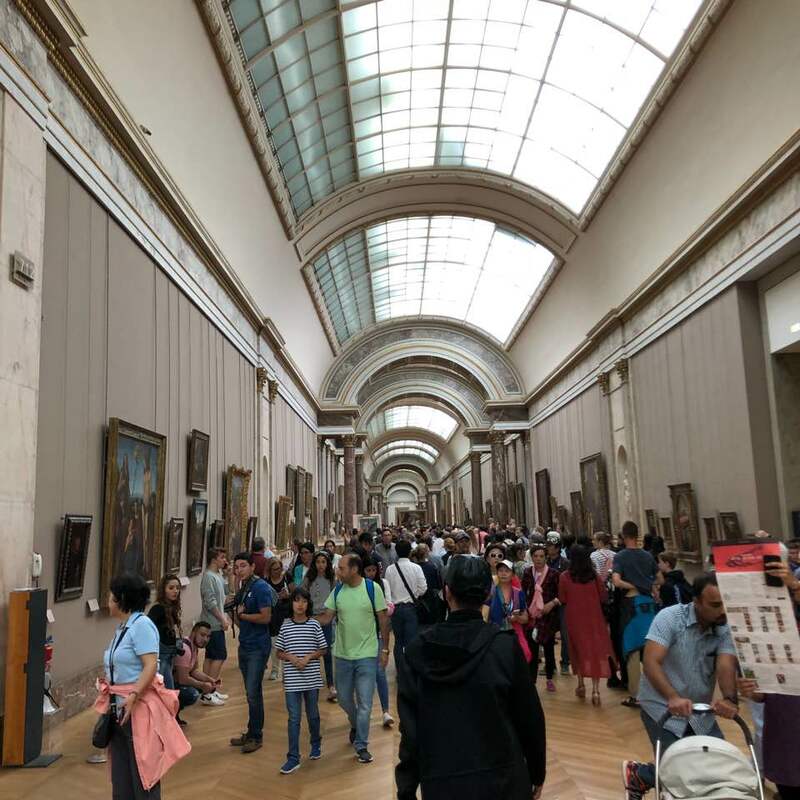 Endless amazing paintings- this wing is crowded bcos its where da vinci paintings are at. 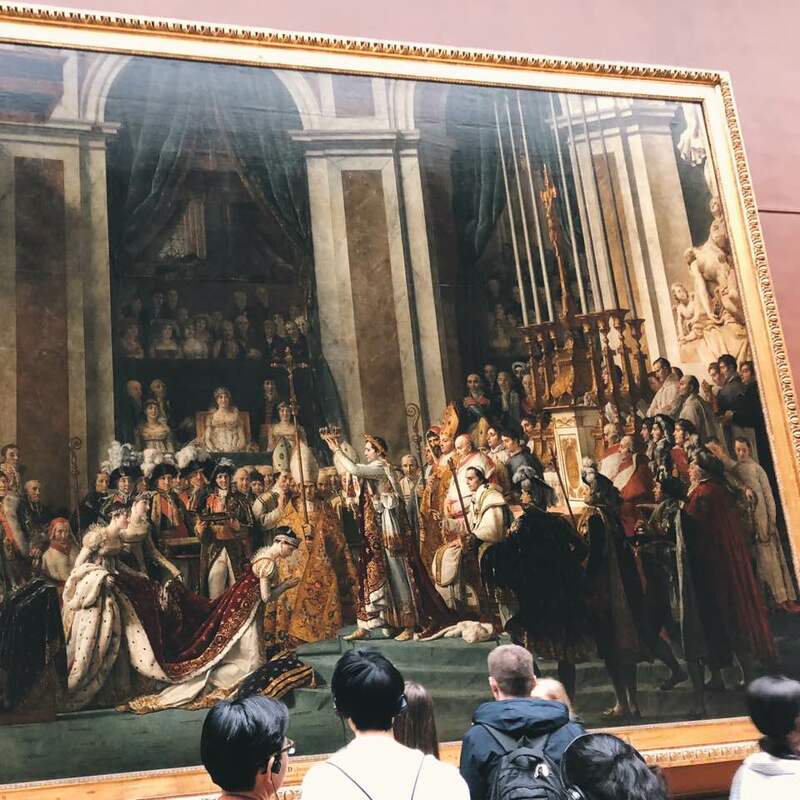 Really huge painting showing the coronation of Napoleon : was totally wowed by the size and details of this painting. One of my favs! Doesn’t he remind u of the famous Mona Lisa? 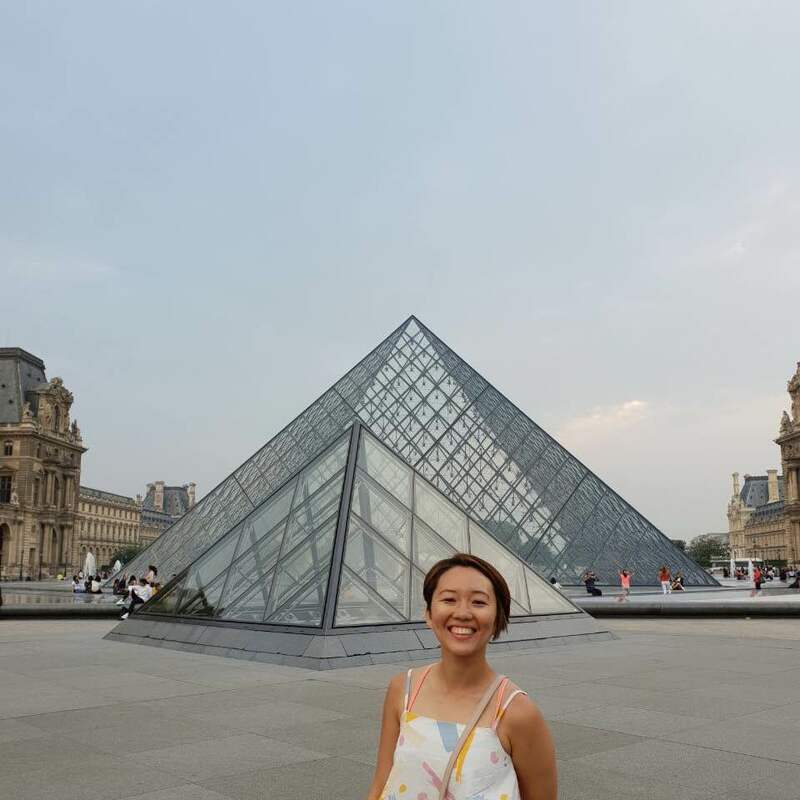 Do set aside at least half a day in the Lourve because there are really alot of “Wow” paintings, artworks there and please dont shop at the shopping centre there or eat there because it gets really crowded and the food there is not nice! Hahaha true. 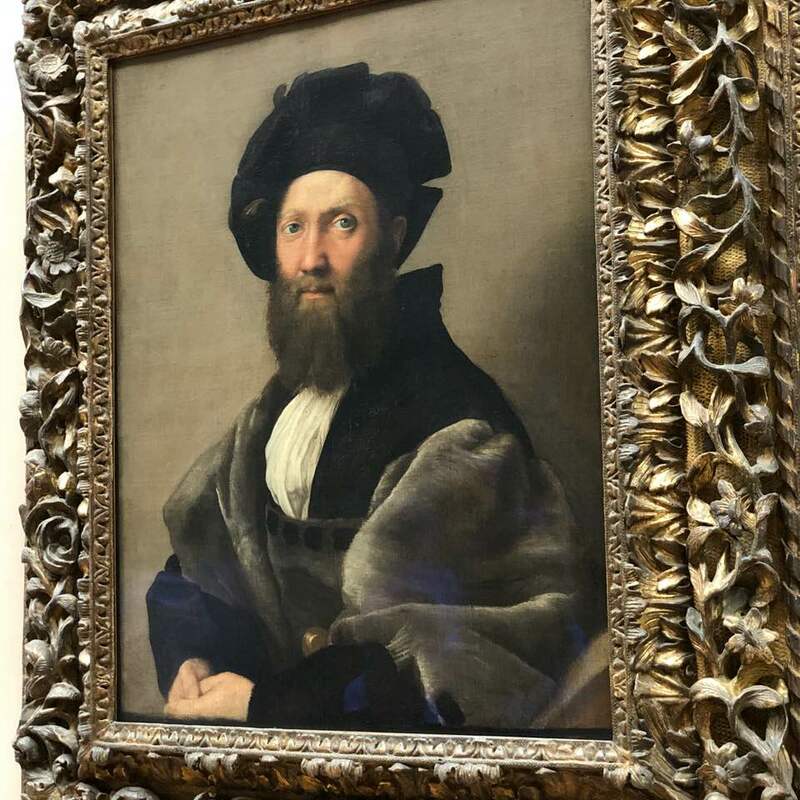 I’m also not an art person but just really looking at the painting really has the wow factor! I think after 2 hours I got woozy alr like too much art ahhaha.